New Vehicle Specials Have Any Questions? 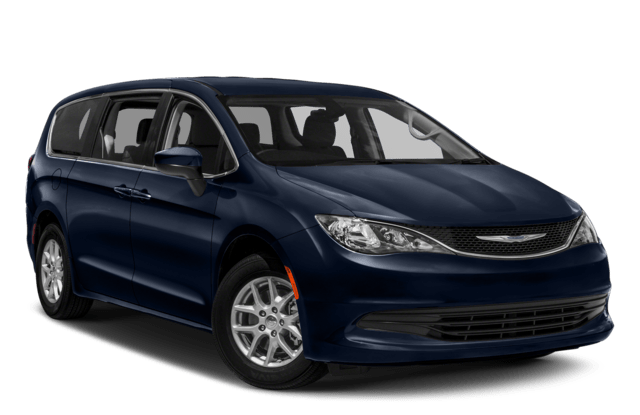 The 2018 Chrysler Pacifica and 2019 Toyota Sienna are two of the most popular minivans on the market today, bringing space, convenience, and modern features to large families in Kansas City and Blue Springs. But which minivan is the better pick for you? 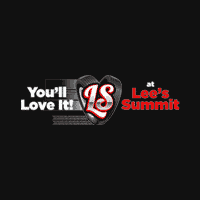 Compare these two star minivans at Lee’s Summit Dodge Chrysler Jeep RAM. 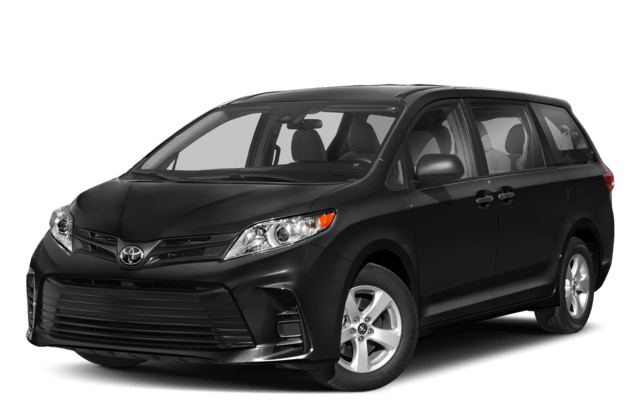 Both of these minivans come with seating for seven or eight passengers and an abundance of dedicated and available cargo space. However, only the Chrysler Pacifica comes with Stow ‘N Go® seating and storage for second- and third-row seats, and Stow ‘n Go® Assist easy in-floor storage bin access. So, you’ll have no problem taking the whole family to Paradise Park. 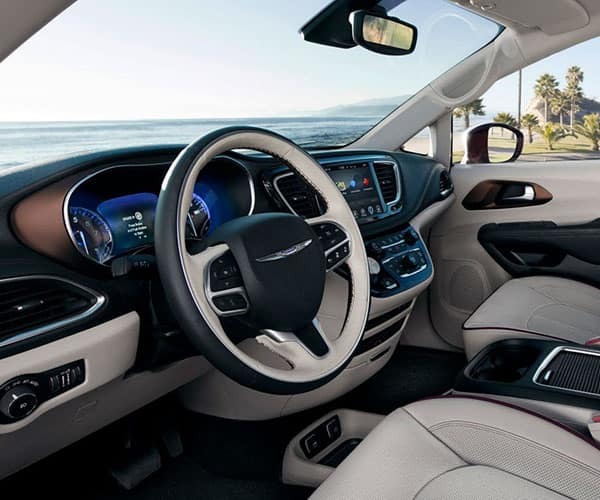 Finance or Lease the 2018 Chrysler Pacifica Near Kansas City at Lee’s Summit DCJR! The 2018 Chrysler Pacifica is available right now near Kansas City at Lee's Summit Dodge Chrysler Jeep Ram, so stop by our dealership today in Lee’s Summit, MO. Let our service team help you replace your Chrysler key fob and take care of all your Chrysler maintenance and repairs, too. Ready to get started? Contact us today.